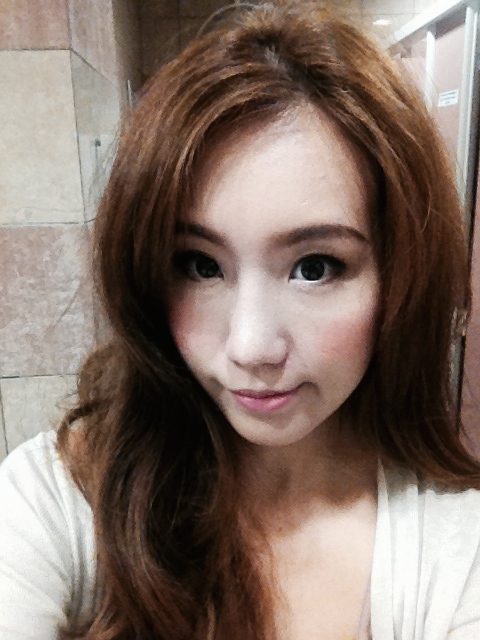 This is me a year ago (before rhinoplasty, fat grafting and eye surgery), I used to put on thick make-up especially on my eyes. Eyeliner, mascara, eyelid tape and falsies.. not forgeting i shaded my nose to create a high bridge look. See my transformation from Sep 2013. 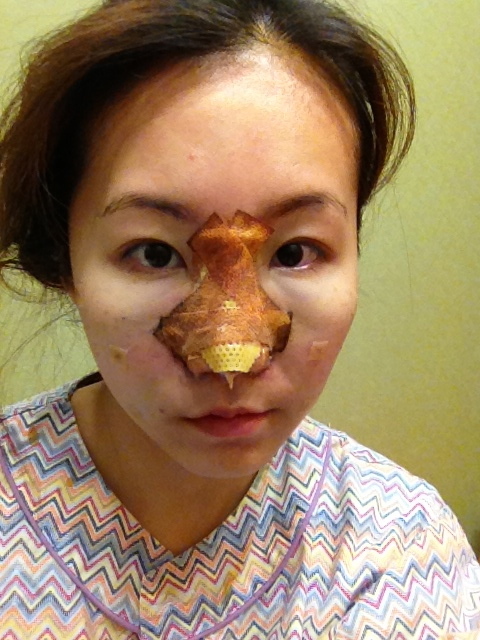 What I did: I went to JW last September for rhinoplasty and fat grafting in my cheeks area. 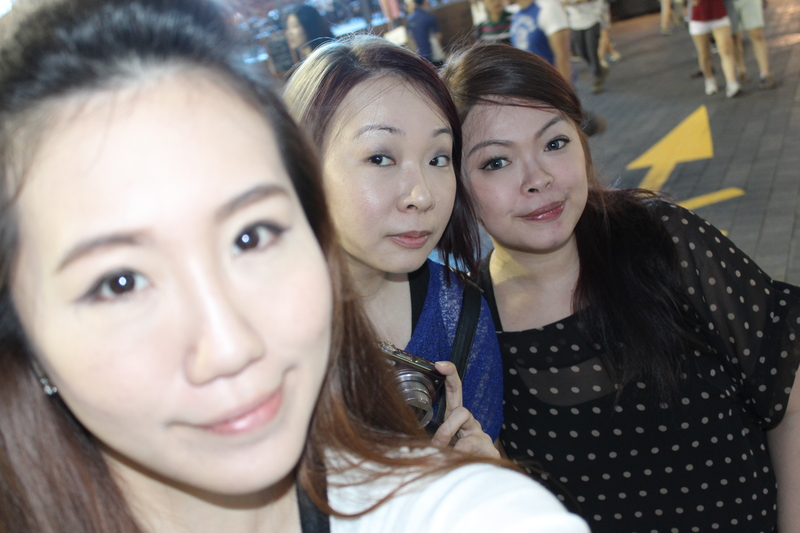 Sep’13- me & my gfs in seoul (before my surgery). See how flat and bulbous my nose was. I took a photo of myself straight after the surgery. 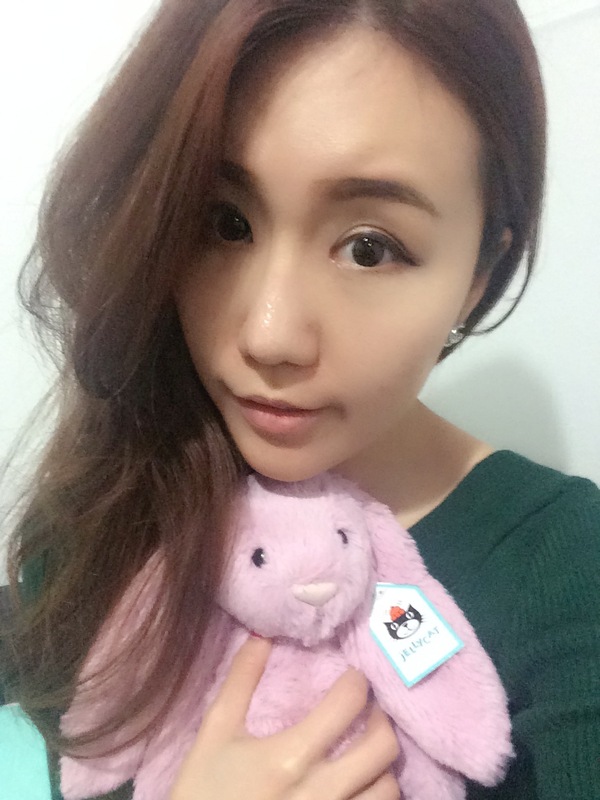 Back in sg – no make-up. The nose was still swollen then. but I loved my new nose bridge! 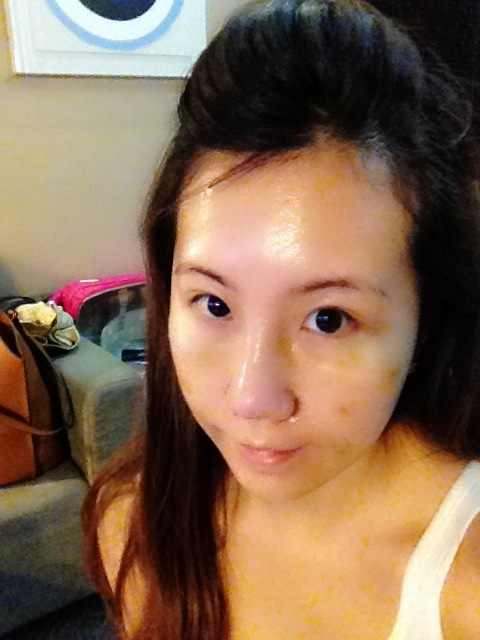 My nose still looked swollen then (2 weeks after my surgery) when I took this photo at NuYou. 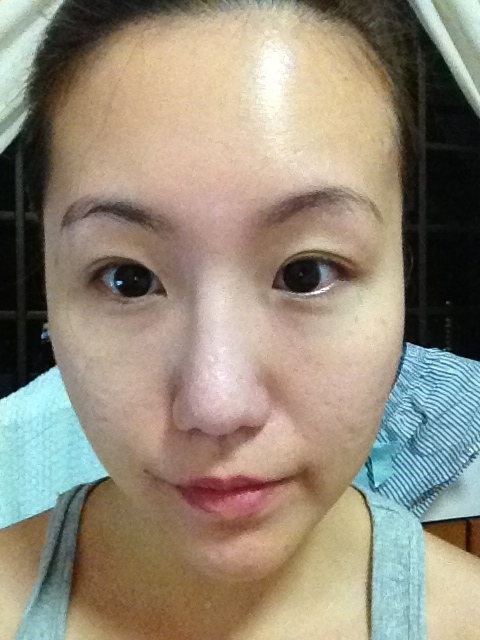 This time in Feb, I went back to JW to do my double eyelid + epicanthoplasty and fat grafting on forehead and face. 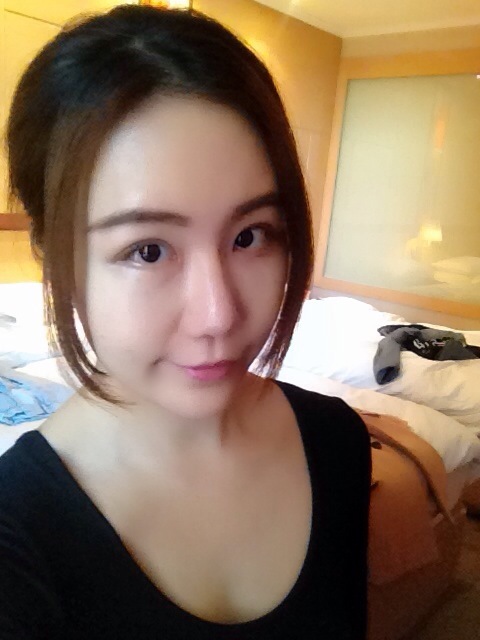 If you have noticed my past photos, i got tiny eyes without make-up. Alot of people were asking me if its painful. The answer is NO! 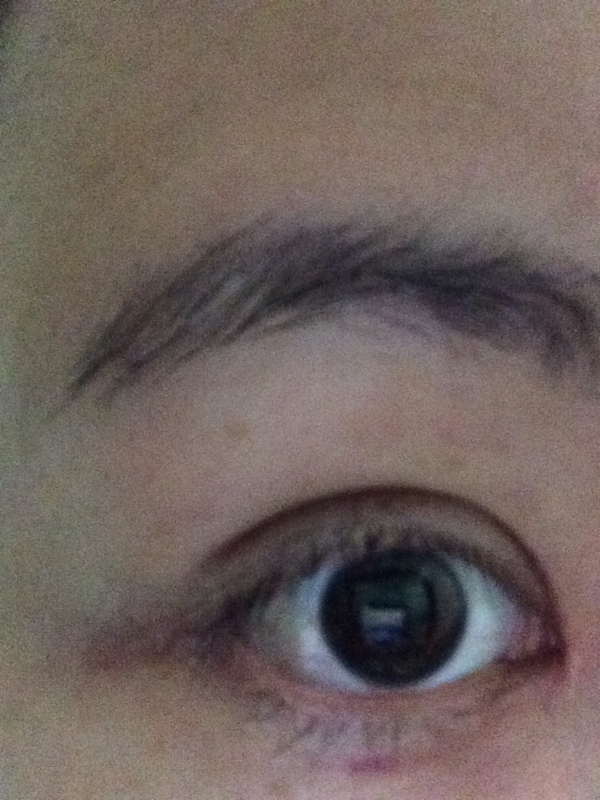 What you are seeing is the swelling and bruises around my eyes. I swear no pain though it looked painful, scary.. blah blah blah In fact I could actually go out on the next day after the surgery. What I love about the clinic is they provided pumpkin juice (ready packed ones) for me. I was drinking at least 3 packs a day even though its’ not the best tasting drink. The juice really helps in reducing the swell. Trust me. I also did botox on my jawline on post-surgery day 5. 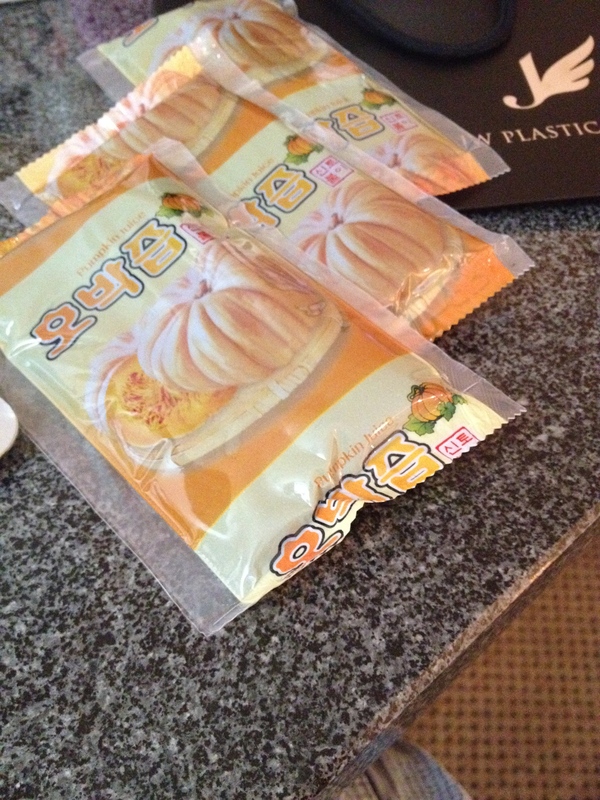 The pricing in Seoul is really reasonable. 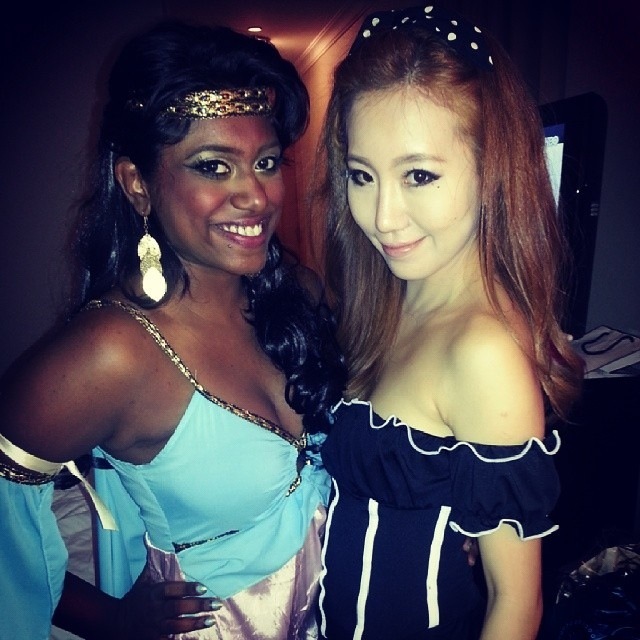 me & the pretty and helpful Emily! a close-up photo of my eye. BIG right. 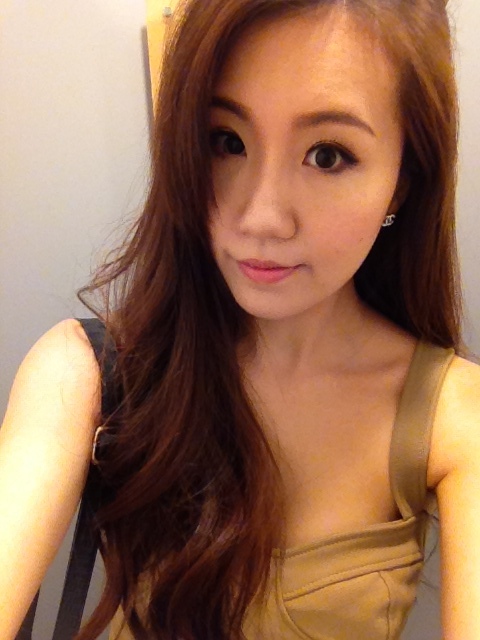 My recent photos! 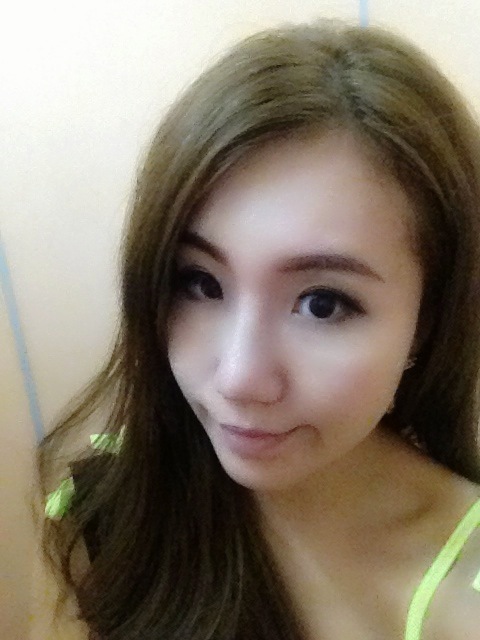 Now I am spending less time on make-up. 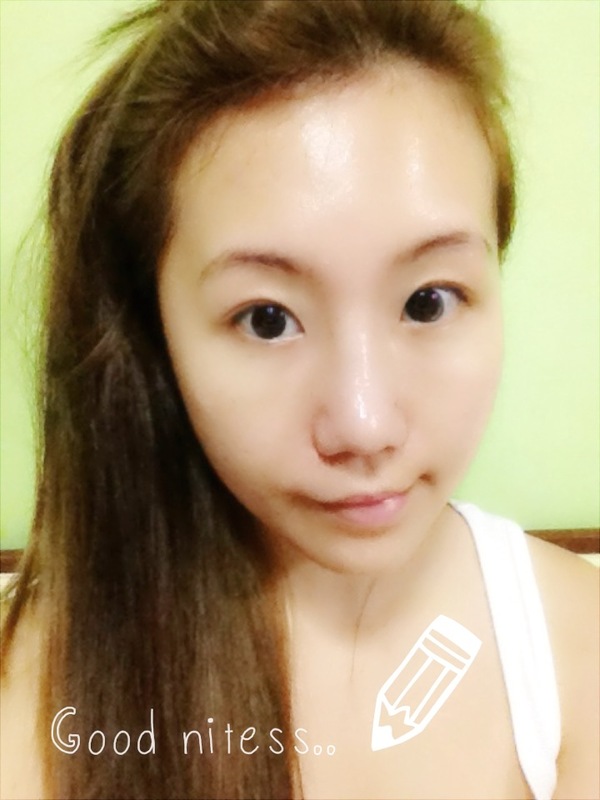 Eyebrow + eyeliner + cc cream = perfect! 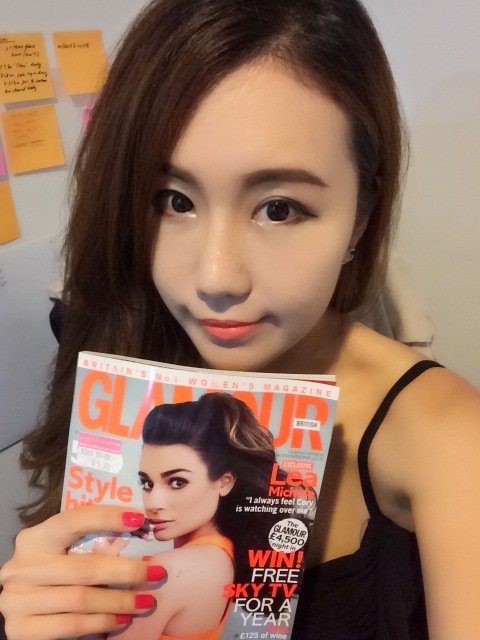 If you have any questions pertaining to plastic surgery, feel free to drop me a note. I will be glad to help. Hi may I know how much u spend on ur double eye lid surgery? Hi, is it incision or non-incision? What about the scar when you close your eyes? with your rhinoplasty, did your scars heals well from the alar reduction? I was wondering how much your nose surgery was? Thanks! Hi Agnes, i am truly amazed with your wonderful transformation! You are indeed a gorgeous looking lady! 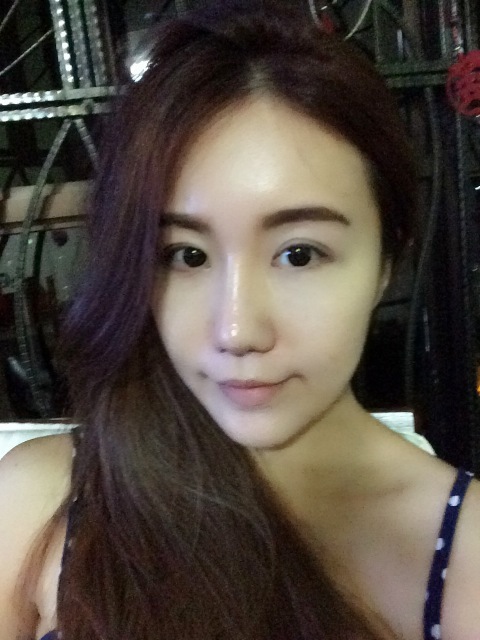 I am from Malaysia and i did some plastic surgery too..locally and the surgeon did realy screwed up my face high time. I spent about 90k of ringgit Malaysia and all i did ever get was really bad results. I guess i hv went to the wrong surgeon. So, after viewing your amazing results by JW, i am keen to give it another go. Anyway, i am from Malaysia and i don’t even know where to start this journey of going to JW for my surgery..other than buying an air ticket to Seoul? It would be a great help if you can guide me on the whole process and the pricing as well. I would love to do zigoma reduction, rhinoplasty, double eyelids and fat grafting. Is there a specific local agent or anyome i can contact? Thanks a lot! 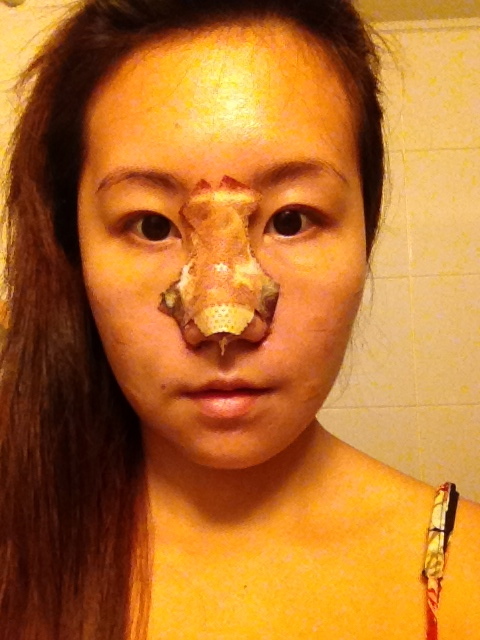 May i know, u are using silicone or ear cartilage for your nose job ? Hello Agnes! How much did you spend in total for the surgery including accommodation? And what’s the height of that new crease you achieved after surgery?? Hi there, for your rhinoplasty, did they use your natural tissues to construct your bridge and tip or did you opt for an implant? 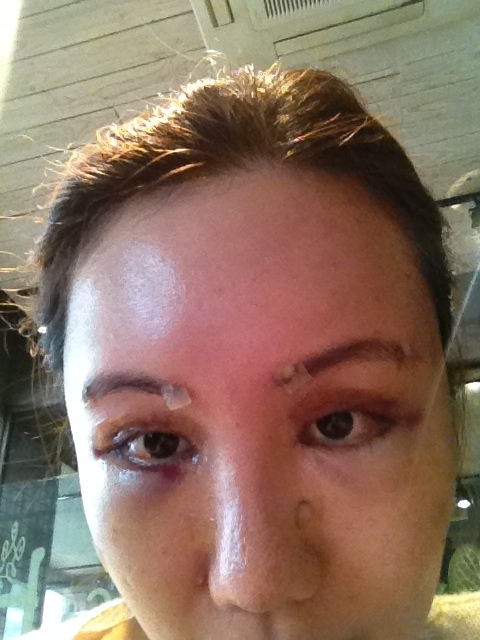 I’m considering fat grafting on my forehead but I only have two days in Korea. How long is recovery and do you think I’ll look normal enough to still take travel photos two days after the procedure? Thanks a bunch! Hi Liv, sorry for the late reply. 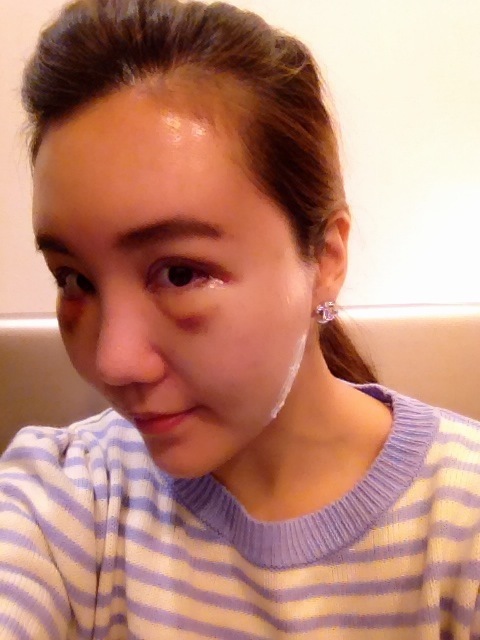 Usually it is a week for fat grafting. You will experience swelling. The tip is extracted from my natural nose cartilage. The bridge is sillicon. What was your recovery period after fat grafting? Hi, can you tell me your experience with fat graft? You have done it twice already and does the volume lasted even now? Hi jade, fat grafting is painless. I experienced swelling for the 1st week. It will gradually subside. In total i did 3 times. My recent one lasted me quite well. I will be going to korea on this sept. 6th. If you plan to go around this date, it would be great to meet up and go together. Please email me if you can?